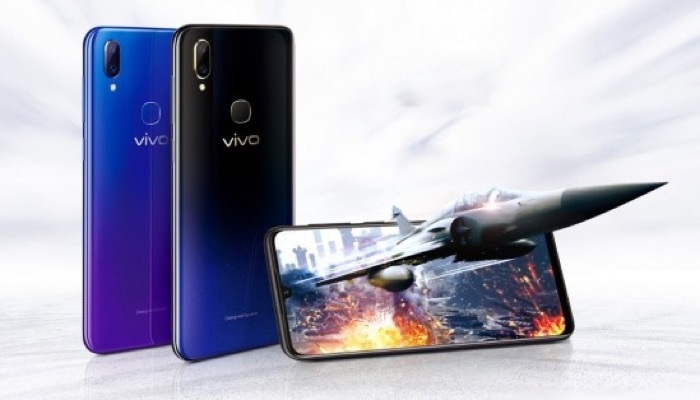 Vivo has added a new Android smartphone to its range with the launch of the Vivo Z3, the handset comes with similar specifications to the Vivo V11 we saw previously. There are two different versions of the handset one with a Qualcomm Snapdragon 670 processor and 4GB of RAM and 64GB of storage. The other handset comes with a Qualcomm Snapdragon 710 processor and it features 6GB of RA and a choice of 64GB of 128GB of storage. Both handsets are equipped with a microSD card slot for additional storage. The handsets comes with a 12 megapixel front facing camera for Selfies and video calls, on the back there is a dual camera setup with one 16 megapixel camera and one 2 megapixel camera. Both devices comes with a 6.3 inch display with a Full HD resolution. Prices for the new Vivo Z3 starts at CNY 1,598 for the Snapdragon 670 version and CNY 1,898 for the Snapdragon 710 version.